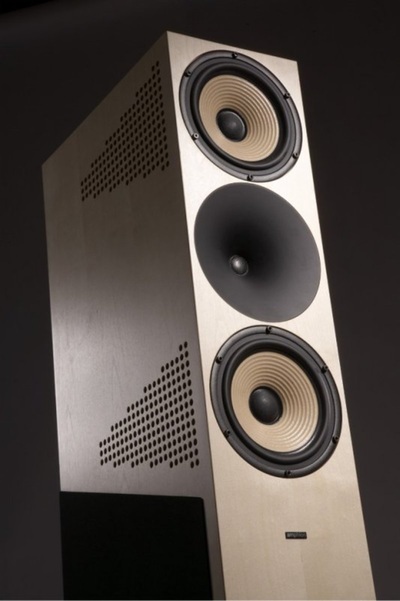 Finland, April 26, 2016 - Finnish home audio speakers and studio monitors manufacturer Amphion Loudspeakers announces the launch of the updated Krypton3, the successor of the multiple awards-winning namesake. The highly innovative three-way reference speaker, which is the result of more than 15 years constant development and enhancement will be presented for the first time to the public at the High End show in Munich, Atrium 3.1, room D109, May 5 – 8, 2016. The updated Krypton3 employs a completely redesigned crossover, utilizing Amphion's revolutionary approach to its implementation. 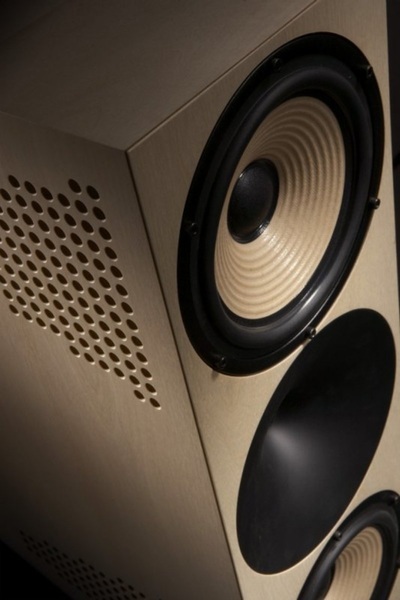 This development was originally introduced in the company's studio monitors line, where accuracy of reproduction and detail are of extreme importance. Now, home audio enthusiasts can enjoy real professional audio technology, bringing a full range, realistic-level orchestral performances in their living room, no matter the sizes or the acoustic environment. The highly innovative cardioid midrange applied in Krypton3 allows it to perform exceptionally well even in small rooms and close to big windows. 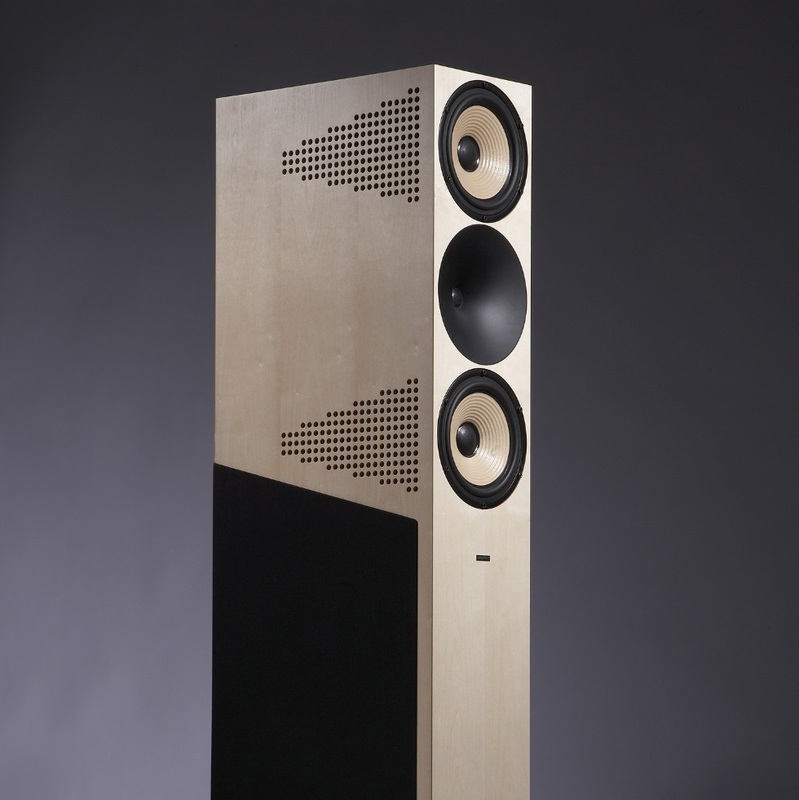 Krypton’s unique design neglects the room acoustics and deals with ease with any phonic irregularities, which traditional speaker designs cannot cope with. Krypton3 reduces unwanted reflections from both the side and backwalls, so you hear less of the room and more of the speaker. The unique crossover approach, together with the new double-vented tube and the proprietary papyrus 8” midrange convey the musical message better than ever before. The midrange clarity and the waveguide, coupled with the power and immediacy achieved by the large cone area of the two 8" units are capable of moving huge amount of air while preserving the nuances. All the visitors of the High End show in Munich would have the chance to experience the clarity, detail and musicality of Amphion's flagship themselves. Krypton3 will be available from May 2016 with a recommended retail price of €7500 (veneers €7800) per piece, incl. VAT.